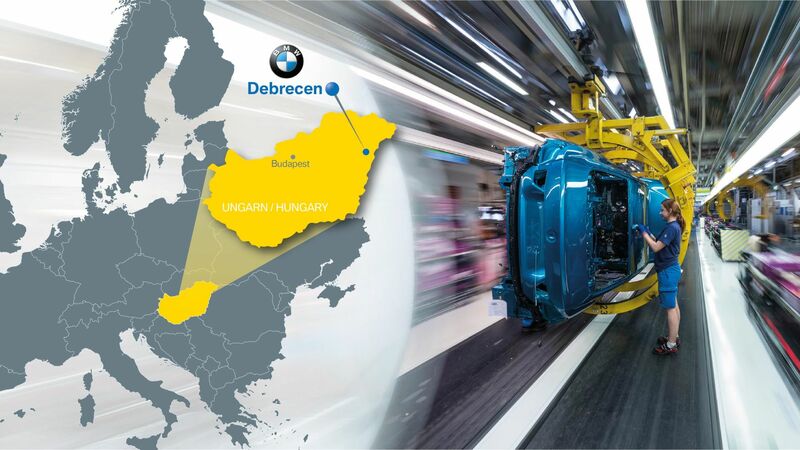 The BMW Group is expanding its manufacturing network in Europe, in the framework of which it will open a new plant in Hungary, near Debrecen. Through the investment of EUR 1 billion, the new factory will have a capacity for of 150,000 vehicles a year, in the meantime creating more than 1,000 new jobs. 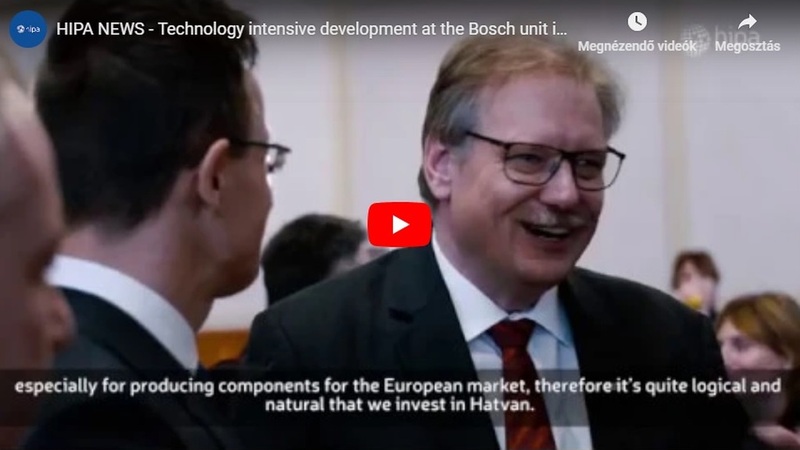 Quite understandably, references so far have been made to the Bavarian company as an "invisible factory", since only last year the components and services it procured from Hungarian suppliers totalled more than EUR 1.4 billion. The cooperation, however, is now taken to a higher level. With its four brands BMW, MINI, Rolls-Royce and BMW Motorrad, the BMW Group is the world's leading premium manufacturer of automobiles and motorcycles. The BMW Group production network comprises 30 production and assembly facilities in 14 countries, and is present with its products in 140 countries around the world. In 2017 the company group sold 2.5 million cars and 164,000 motorcycles worldwide, generating a turnover of over EUR 98 billion. This meant a profit before taxes of around EUR 10 billion, alongside the employment of nearly 130,000 professionals. 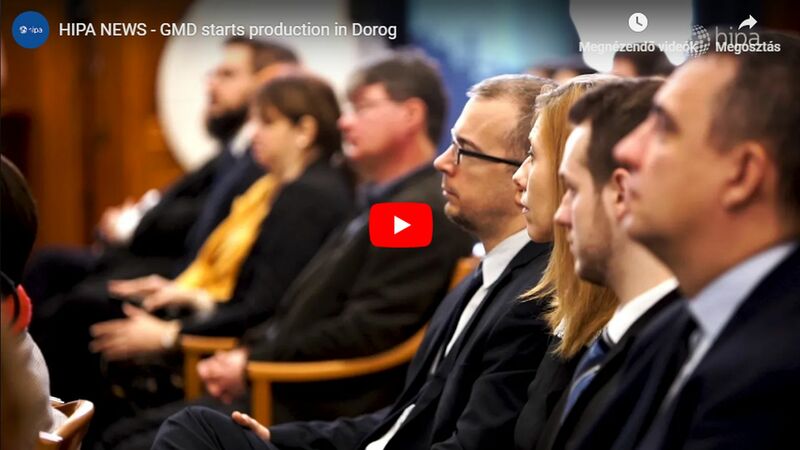 The latest plant in the European network of the Group's factories will be opened in the vicinity of Debrecen, where premium category cars with a conventional combustion engine and an electrified engine can be built on the same production line. The unit will set new standards in digitalization, sustainability and flexibility in production, while applying innovative solutions for automation, state-of-the-art assistance systems and flexible logistics applications. It is unique in the CEE region, and even on a global level, that the three German premium car producers (namely Audi, BMW Group and Mercedes-Benz) that designate the path and raises the standards for other key automotive industry players are at the same time represented in one specific country. With its new plant, the BMW Group will be the fifth OEM (original equipment manufacturer) in Hungary. Recently HIPA have put special focus on the countryside locations. The agency has been working on attracting and guiding the investors' attention to cities further away from Budapest, which do not only boast with excellent logistics and infrastructural features, but have trained and skilled graduate workforce from the universities in the area. Partly due to this, Debrecen has undergone remarkable improvement. 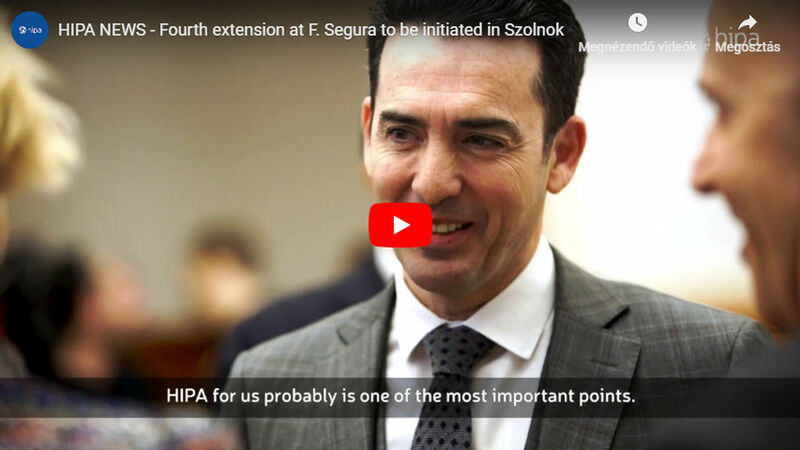 Several important investments have been made, whose positive effect can be felt in the city, the region and even in Eastern Hungary in the field of the economy, the society and culture. Efforts have been rewarded: the investors' trust has been coupled with professional acknowledgement. The fDi Magazine, which belongs to the Financial Times Group and is a prestigious publication among investors, has awarded Debrecen as the winner for "best FDI strategy" among small European cities in its "European Cities and Regions of the Future 2018-19" ranking. As a result of the constant growth that has been recorded for years in the sector, the production output of the automotive industry surpassed HUF 8,000 billion in 2017, which equals 28.7% of the total output of the processing industry. The international competitiveness of the products and services rendered is clearly shown by the export activities that were accountable for 92% of the production last year. In parallel with the continuous improvement of the production output, there has been a steady rise in the number of employees, which exceeded 176,000 in Q1 of 2018. The significance of the industry is substantiated by the 26 strategic cooperation agreements signed between the Hungarian Government and the key stakeholders of the domestic automotive industry, which in proportion make up one-third of all agreements of its kind. According to HCSO (KSH) data for 2017, Germany is the top foreign trading partner of Hungary. It has a share of 27% in the country's total foreign trade turnover, and is the largest investor as regards the entire stock of foreign direct investment (FDI) in Hungary. FDI from Germany was as high as EUR 21.7 billion in 2015, constituting more than a quarter of the entire FDI stock. Upon assessing the projects that were successfully closed by HIPA in 2017, it may be concluded that Germany has a dominant role in all aspects. 29 out of 96 investment decisions were made by German companies, making them accountable for almost 40% of the 17,000 jobs created.